Once more L.A.’s small business community has fallen prey to the City's ill-conceived regulatory whims. This time it comes in the form of a City-authorized shakedown of small businesses that masquerades as “environmentally friendly” program. RecycLA is L.A.’s new Commercial Waste Franchise System. This new citywide program creates a monopoly by forcing all businesses and large multi-family homes to contract with one exclusive waste-hauling provider per area. As such the City compels businesses to pay above-market waste hauling costs, pay for duplicate recycling service for those who already recycle, and it imposes fees for add-on services that most waste-hauling providers provide for free. The program is presently being implemented in the Atwater Village/North East area. Our exclusive waste hauler is Universal Waste System, Inc.
Let our elected representatives at City Hall hear your voice. 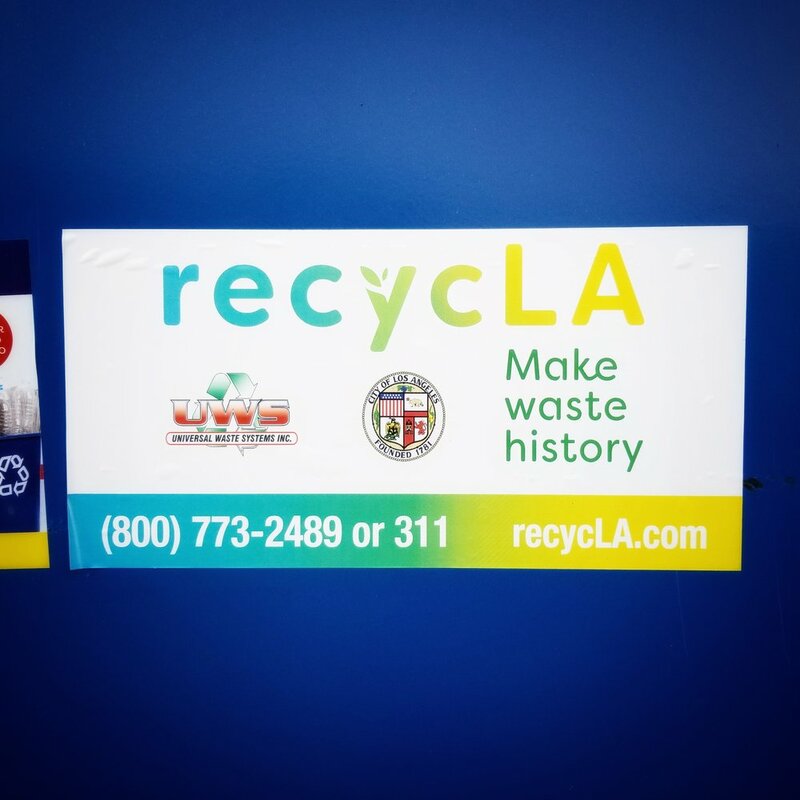 Contact them today and share your RecycLA experience. Please consider forwarding your new service contract along with a brief comment about RecycLA. Halloween is coming upon us which of course means it is just about time for Atwater’s Annual Fall Festival, or “Trick or Treat on the BOOlevard” event! Once more the Atwater Village Chamber of Commerce is hosting this year’s event and we are hoping to confirm your participation. The date and time for this year’s event are Friday, October 27th between the hours of 4:30pm and 6:00pm. The Atwater Village Chamber will be providing some candy and other fun items to give to the hundreds (maybe thousands?) of children who visit every year. Local volunteers will be out decorating Glendale Blvd before the event, providing crossing guards and organizing other fun holiday activities for that day. L.A.'s Bureau of Sanitation is currently implementing a new Commercial Waste Franchise System for the Atwater Village/North East area. The new citywide program, called RecycLA, forces all businesses and large multi-family homes to contract with one exclusive waste hauling provider. Anticipate higher costs for less service under the City’s new program.